Despite the constant progress in technology, safety hazards are still a thing to concern when working on construction sites or with high- powered equipment. Construction workers and such still need their feet protected from any kind of injury. Apart from that, workers are looking for boots that will help them stay upright, even in the toughest of conditions. 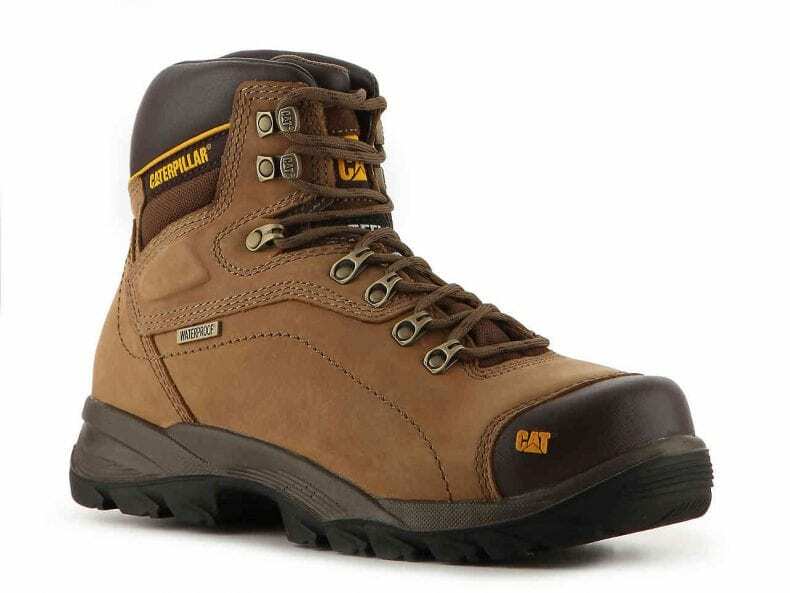 That’s why we have compiled a list of 5 boots which are certain to meet all needs while working. This boot has a state of the art technology which keeps your feet moisture free and keeps them dry, preventing the boot from getting smelly. The boot has soft, premium leather upper, and padded collar to make this boot one of the best in terms of comfort. The boot is made out of premium quality leather that gives the boot great durability and excellent look. The Titan Pro offers protection from all angles of the boot and is perfect for any tough job. 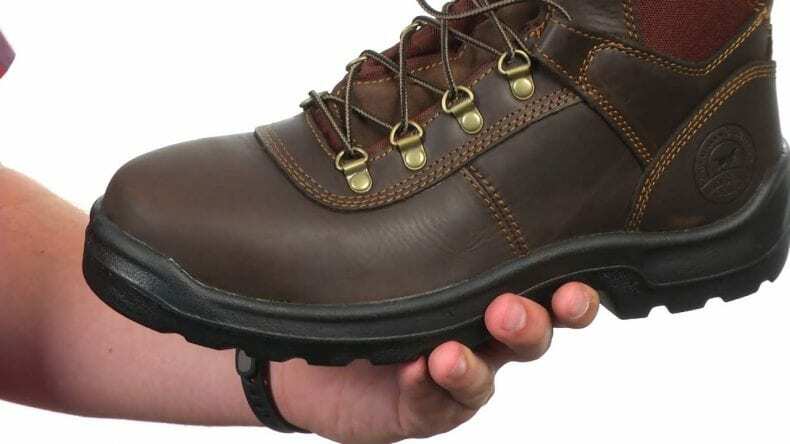 You could say that the Irish Setter 83608 Steel Toe Work Boots are leading the industry in terms of steel toe features. The dual-density sole on the 83608 is designed to relieve you of any pain from working long hours and give you excellent comfort while working. 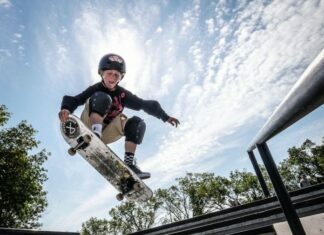 The sole is designed to withstand shock and impact damage and give you the best support while standing. Add to the fact that the boot is made out of high-quality leather and the welt construction offers flexibility and comfort while on foot. 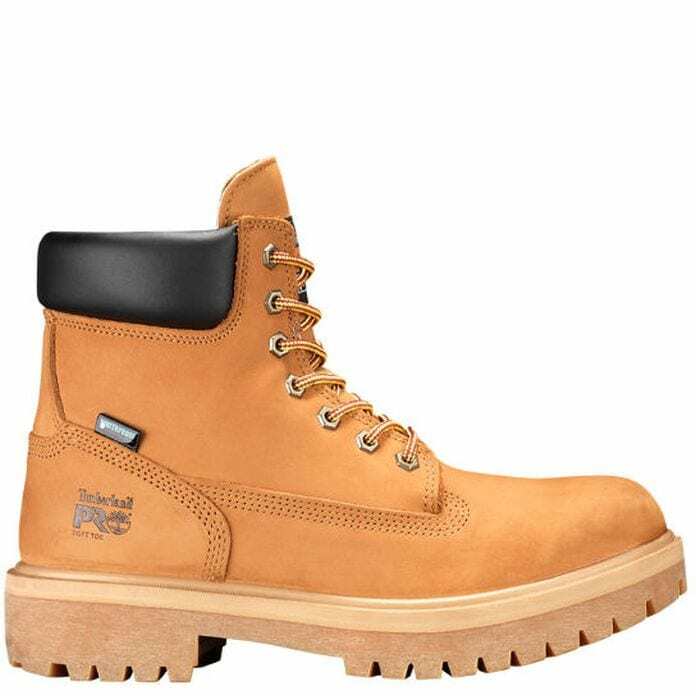 This boot offers you durability, safety, and comfort all while working! The boot is made out of high-quality leather, making the boot very durable. The boots offer you protection from sharp objects and dangerous chemicals as well as keeping your feet moisture free and dry. 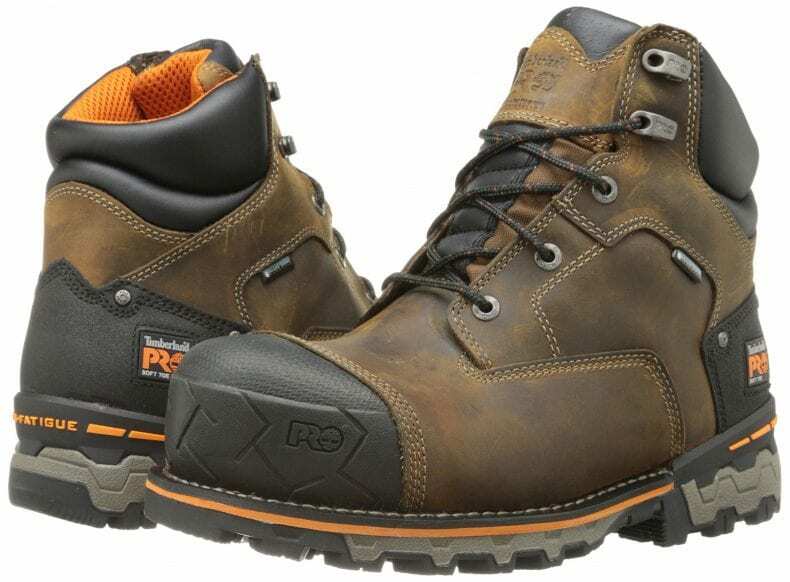 The boots are also shock resistant offering you protections from various electrical hazards. 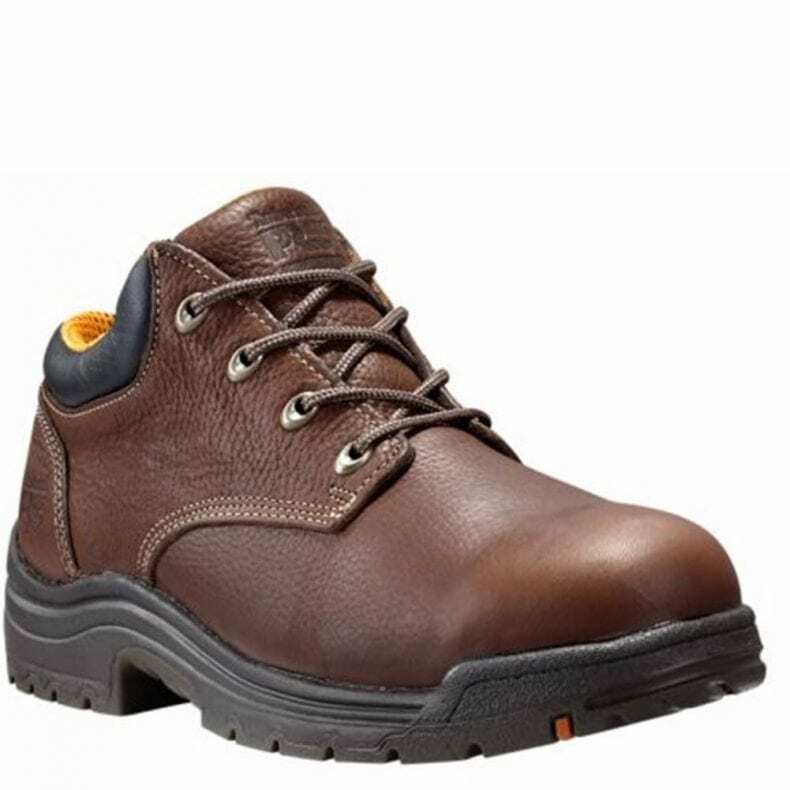 This is an industrial work boot made from quality water-resistant leather. Integrated into the boots is a lightweight insulation that keeps your feet dry and comfortable even after longs hours of working. The shoes you share are beautiful and pretty. I would love to use these shoes. Thanks for sharing.